The Army & Navy Club is offering event planners the chance to discover its fantastic range of event spaces and banqueting services while enjoying a scrumptious homemade breakfast. Guests are invited to visit the private member’s club situated at 36-39 Pall Mall between 8-10am on Thursday, 1 March 2018 to experience its fantastic fine-dining facilities, sophisticated accommodation and excellent business and event spaces. 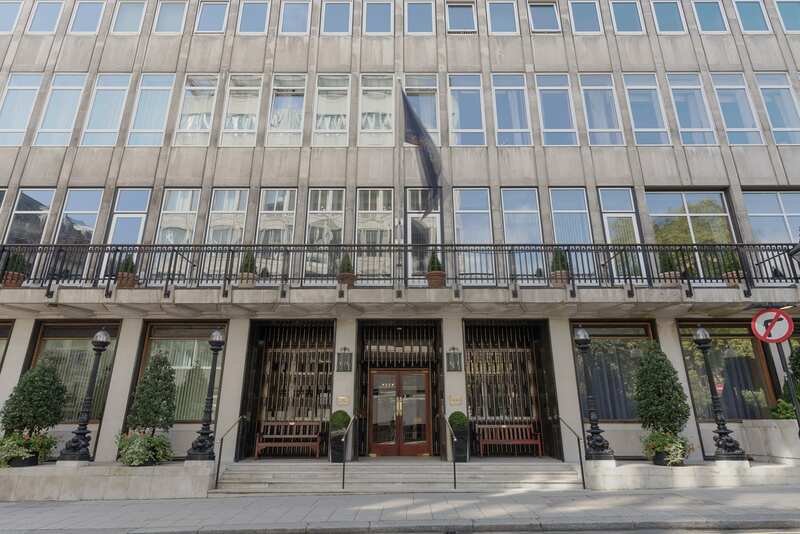 A selection of delicious homemade breakfast pastries, freshly pressed juices and coffee and tea will be available to relish offering the perfect backdrop for buyers to learn more about the Army & Navy Club while networking with their fellow London event organisers. Places are limited to one guest per attendee.